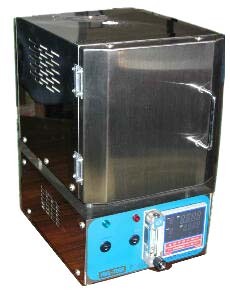 This model is a simple atmosphere electric furnace which is applied to a variety of experiments with maximum temperature of 1000℃ (1200℃ with optional heater) for 15 minutes under “N2/Ar/O2/Air” atmosphere. This model is a highly airtight efficient electric furnace which apply various gas atmosphere at 1800℃. 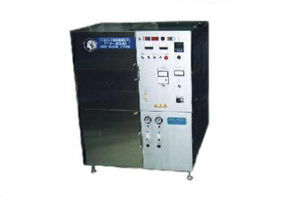 The tubular horizontal electric furnace apply a variety of experiments with a steady temperature region. · Industry’s smallest “palm-sized” vacuum compatible ambient electric furnace! · Space-saving space-saving · Energy-saving further super low price 1,200 ° C! High-temperature vacuum atmospheric electric furnace fixed version! This model is a multi-function large-scale atmosphere electric furnace which is applied to a variety of experiments with maximum temperature of 1000℃ (1200℃ with optional heater) for 15 minutes under “N2/Ar/O2/Air” atmosphere. It can be used up to 1700℃ with optional units. 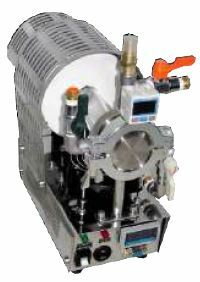 This model is a vacuum furnace with maximum temperature of 2500℃. 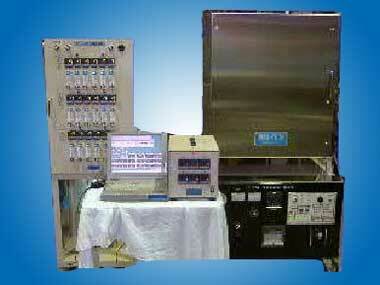 It can be applied to variety of experiments in a steady temperature region. 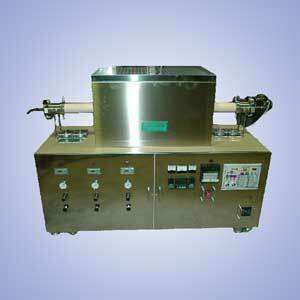 It is also included highly reliable molybdenum/tungsten heater.